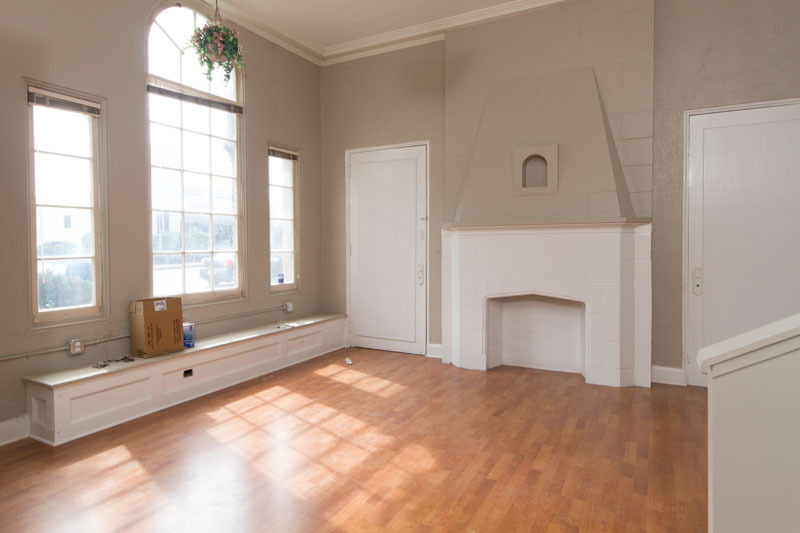 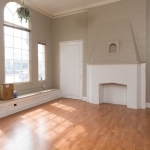 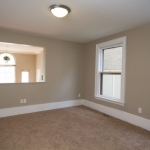 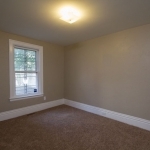 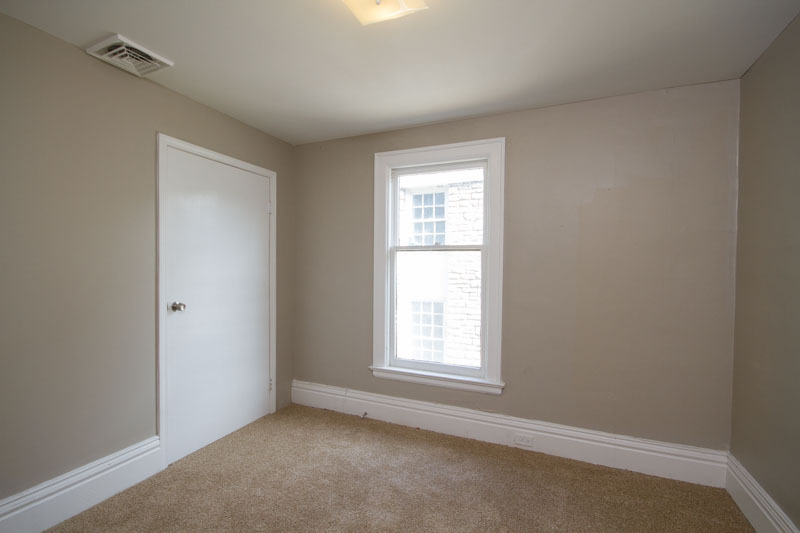 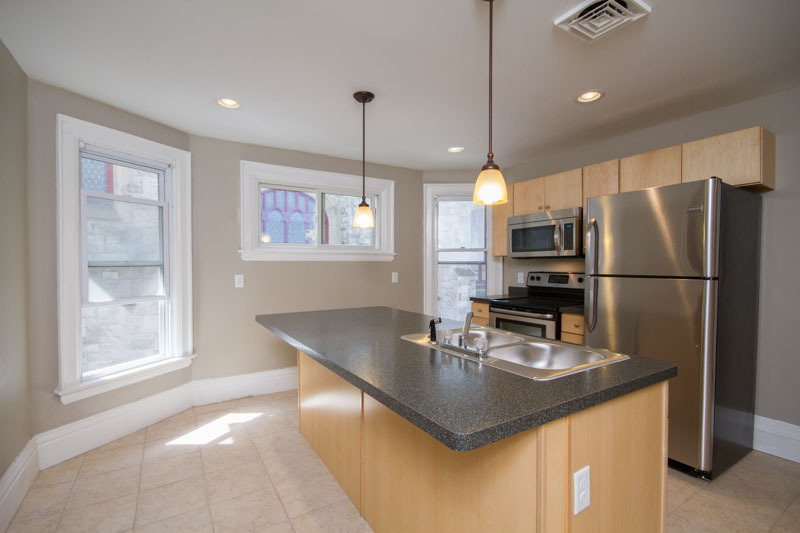 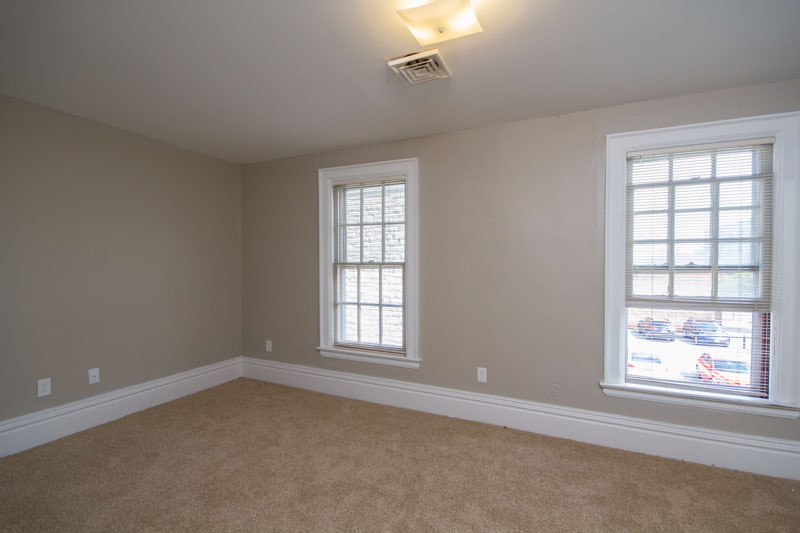 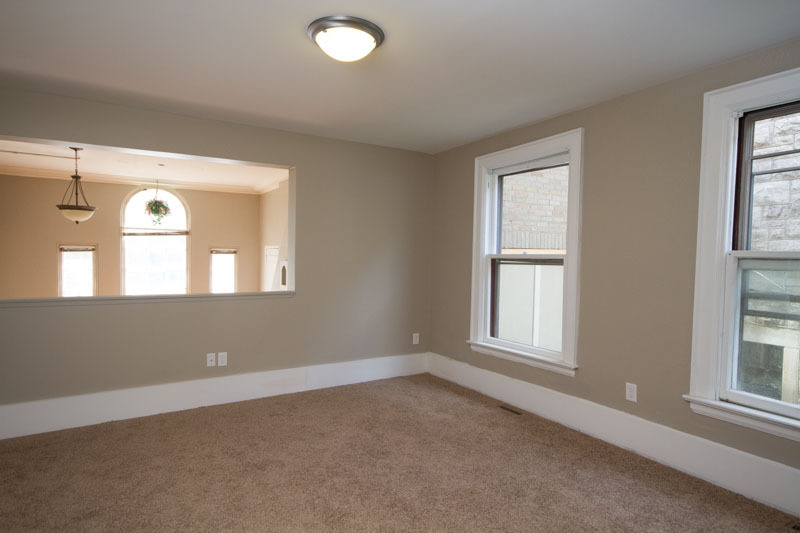 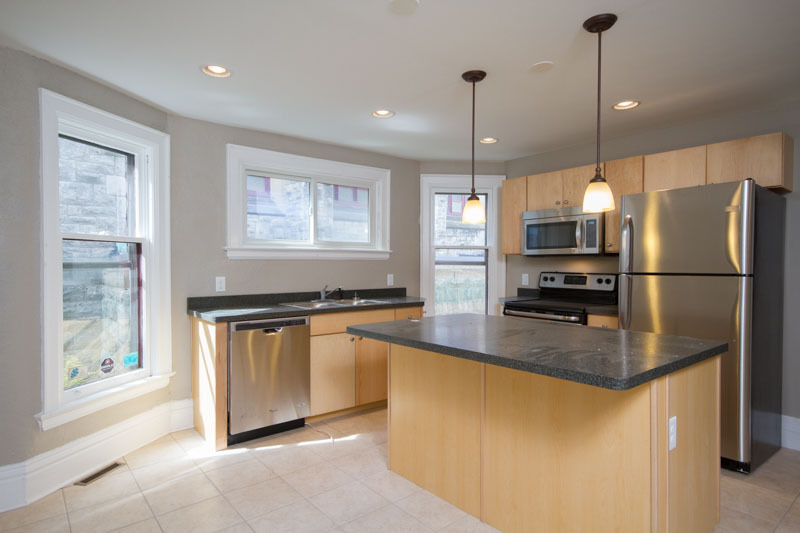 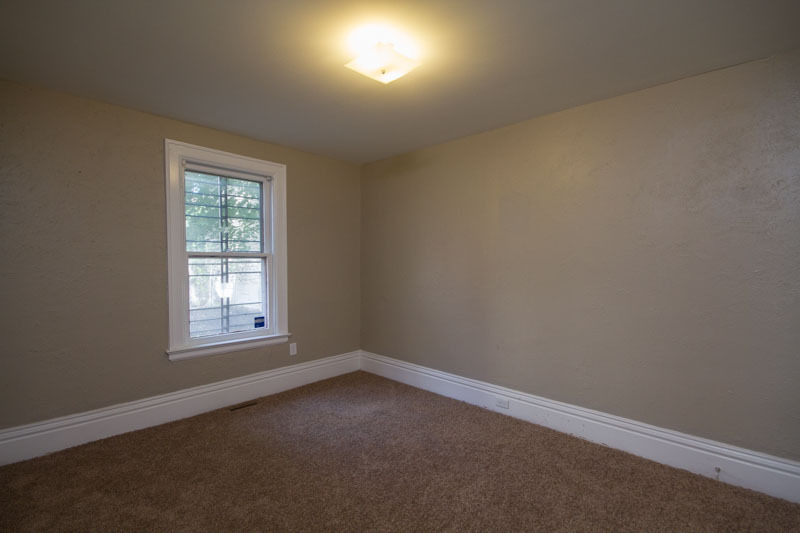 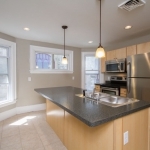 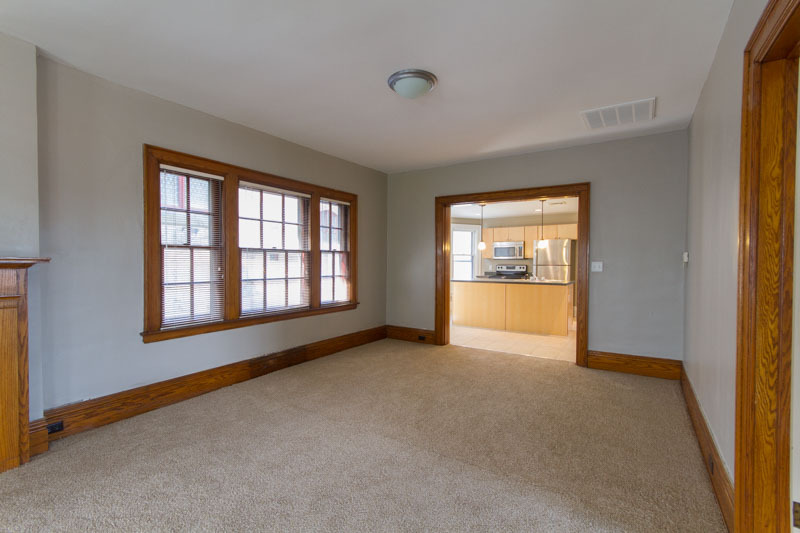 Newly renovated three-bedroom upper and lower apartments now available! 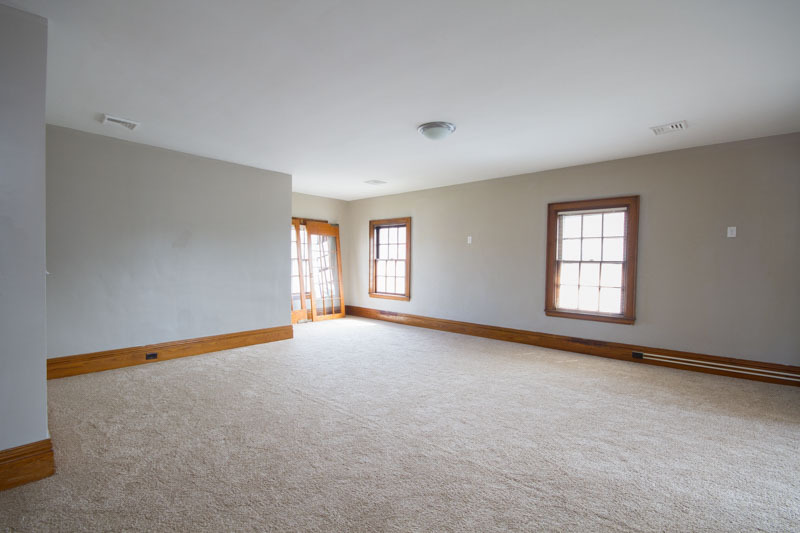 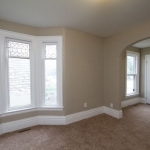 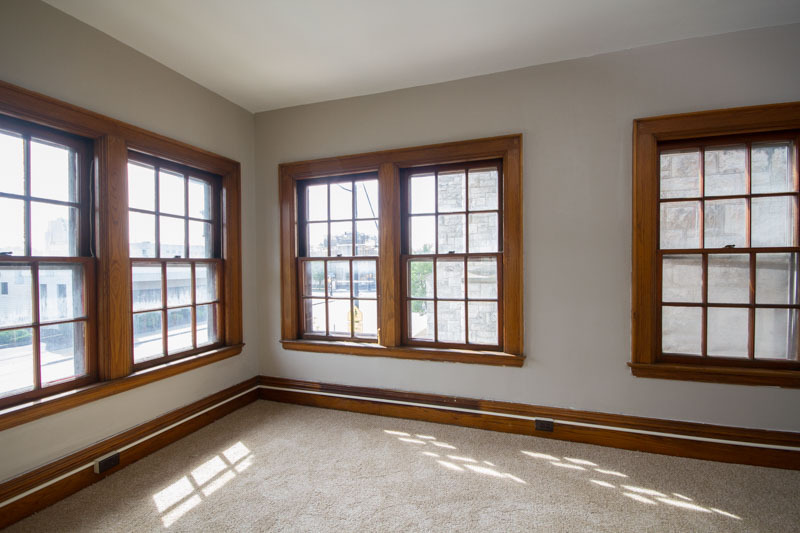 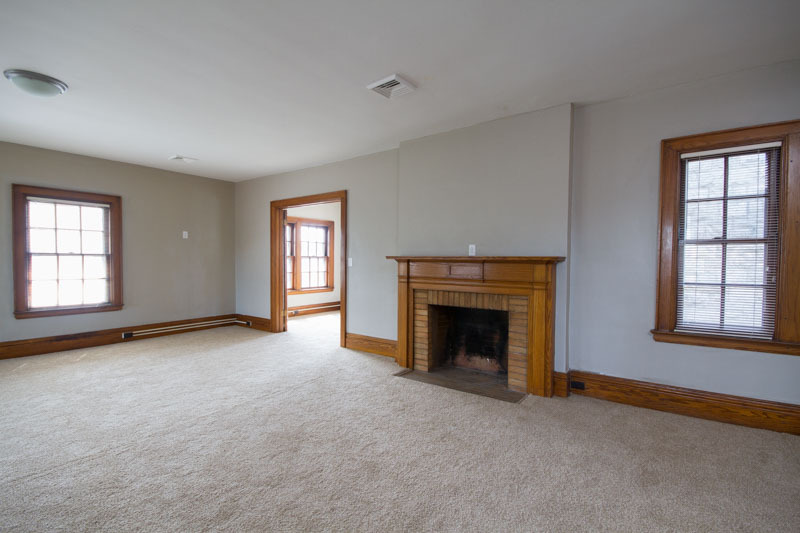 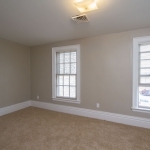 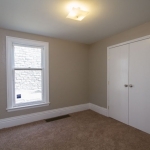 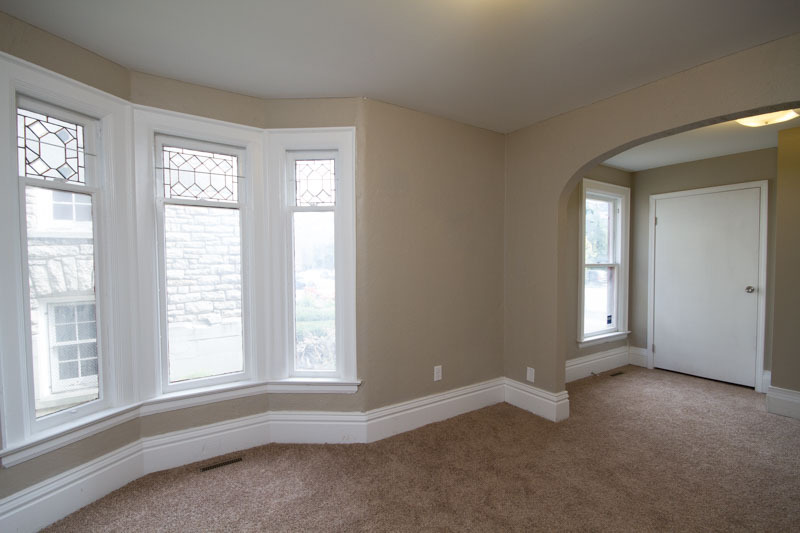 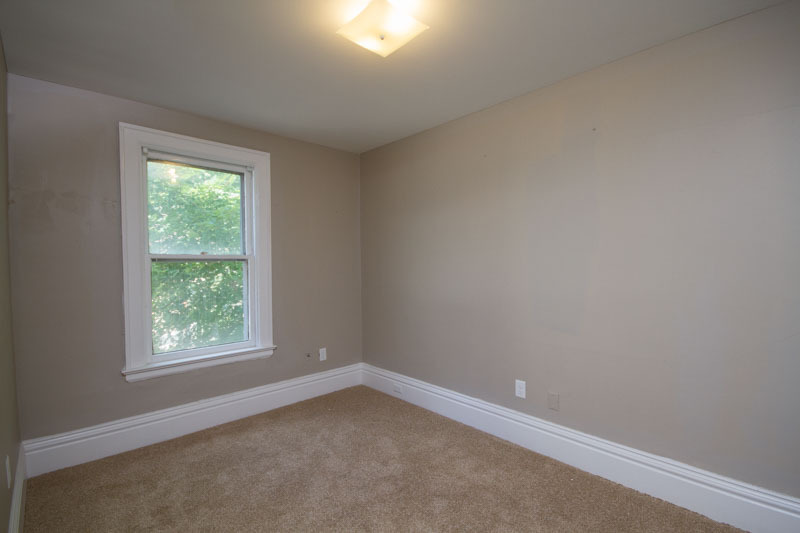 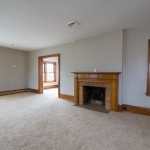 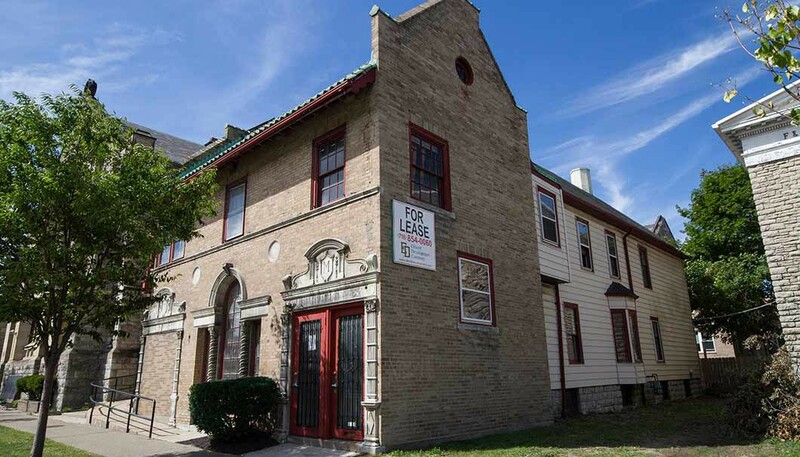 Located on Main Street it is conveniently located within walking distance to Delaware Park and NFTA train/bus stops. 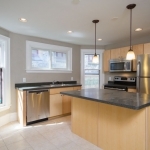 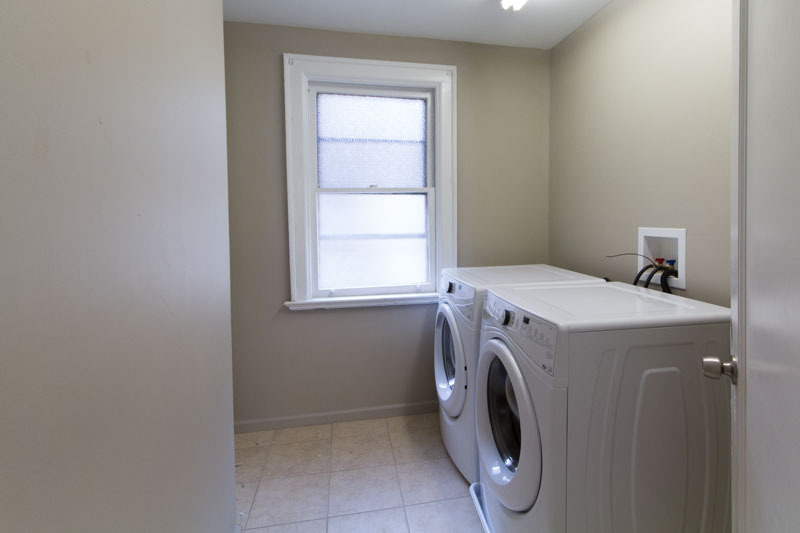 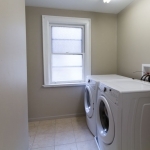 Each unit comes with a new bistro style kitchen with dishwasher, in-unit washer & dryer and basement storage. 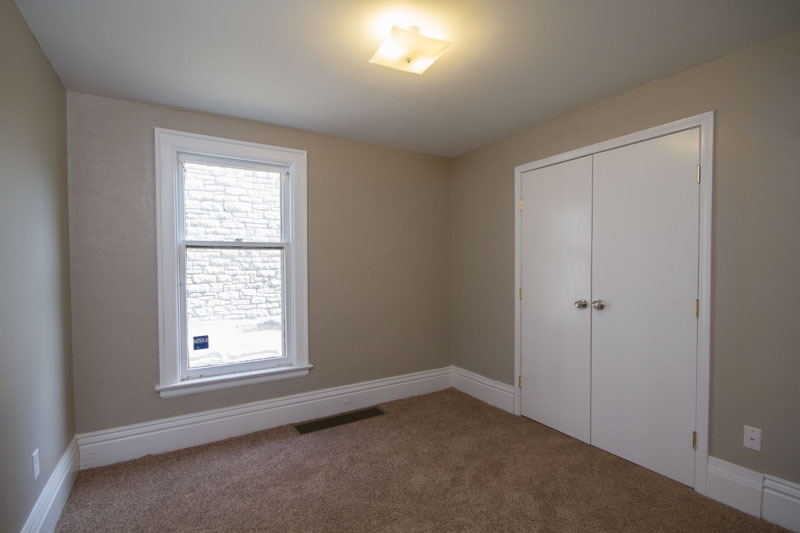 On-site off street parking is also included.